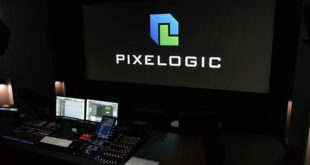 London TV and feature film post production studio, Halo, has carried out a major £300k upgrade of its main Studio 1 film dubbing stage, which it acquired towards end of 2011 after taking on the lease at 25 Noel Street in Soho. 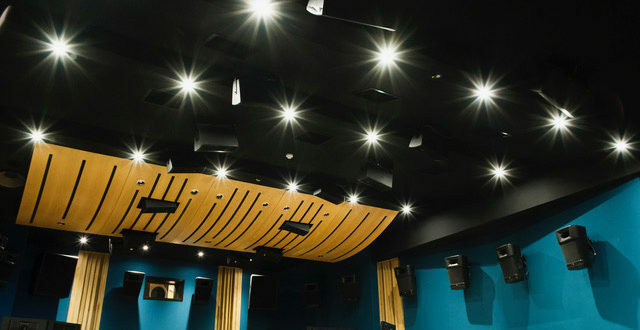 As one of only three cinema-scale audio mix rooms in central London, halo had earmarked this as the first phase in a comprehensive refit of the 10,000sq. ft building, converting the stage into a Dolby Atmos environment, based around 46 JBL loudspeakers. 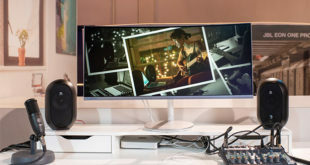 The speakers, along with the Crown DCi-N network amplifiers and BSS Soundweb DSP, were supplied by Sound Technology, who distribute these and other Harman brands in the UK and Ireland. 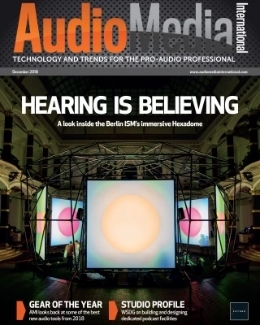 Providing technical support from Sound Technology was senior application engineer, Ben Todd, with Halo’s head of audio operations Richard Addis and lead mix technician Johnathan Rush overseeing the implementation. 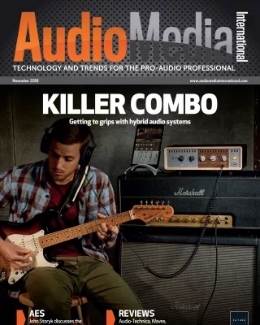 "We persuaded them to have a demo of the tri-amped [JBL] 3732T ScreenArray to ensure that their LCR channels were up to date and worthy of the room,” said Todd. 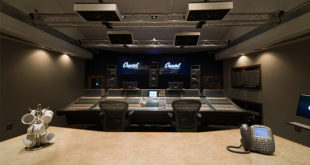 Sound Technology provided demo units of all JBL loudspeakers and Crown DCi-N amplifiers for the purpose, and according to Todd, “the demo convinced their well-trained ears that the upgrade was justified”. The JBL 3732T is designed for use in both studio applications and the best of commercial cinema screens. 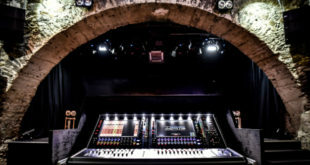 Dolby advised on the remainder of the system using various JBL 9300 Series Cinema Surrounds and JBL AC18 and AC28 overhead channels, along with JBL 4642A screen subs and 4645C surround subs. Crown’s DCi Drivecore Network series amplifiers were also selected, featuring BLU link, Harman’s low latency, high-channel capacity digital audio bus, which allows a high resolution, simple, cost-effective and resilient way to achieve a complete digital signal path when used in conjunction with the BSS BLU-806 DSP processor. In this application, Halo decided on the BSS BLU-806, with its configurable I/O, for a number of reasons, enabling them to switch from Atmos configuration to 5.1, 7.1, IMAX or DTS:X. 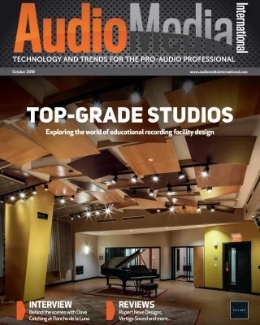 “The BSS Soundweb London platform is a proven product in multi-channel post production, and allows facilities the flexibility to design a control interface and signal path to suit their requirements,” observed Addis. “The BLU-806 also has the high quality audio path and well-respected filters that earned BSS their reputation for sonic excellence." The Soundweb device can receive audio via AES and DANTE and route and condition the signal before passing it through to the amps on BLU link. A Focusrite RedNet D64R provides the MADI-DANTE bridge and interfaces between the Dolby RMU and BSS BLU-806. Since the upgrade of Studio 1, several major blockbusters have been mixed through the JBL Cinema System, including Ghost Stories, Darkest Hour and Paddington 2. “The feedback from everyone who has mixed here has been overwhelmingly positive,” he concluded.